The Vango Large Square Pillow offers a spacious size, soft microfibre fabric and hollow fibre insulation for serious comfort when camping. 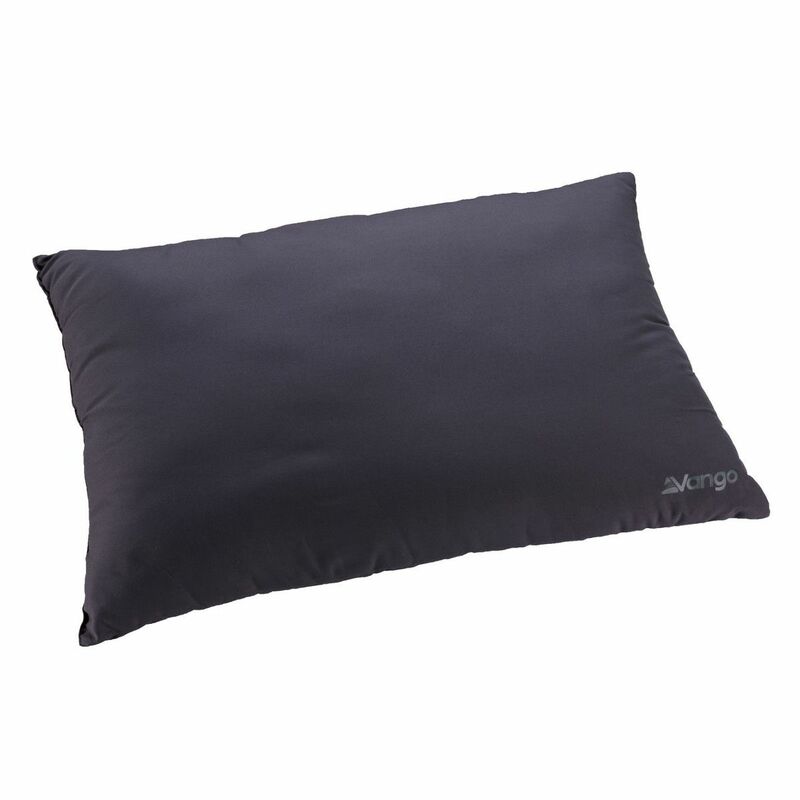 Despite its larger surface area this pillow still packs down to a compact size with a stuff sack for storage making it ideal for travellers and campers alike. The 4 hole fibre filling helps to maximise the pillows lofting potential which helps to maximise its insulation and provide extra support for a good nights sleep.